Build lean muscle, lose fat, increase your performance! Revolution Fitness Center has everything you need for a full body workout. Augment your group fitness with muscle building exercises. Burn extra calories before or after your martial arts class. Revolution Fitness has everything you need to strengthen your body. 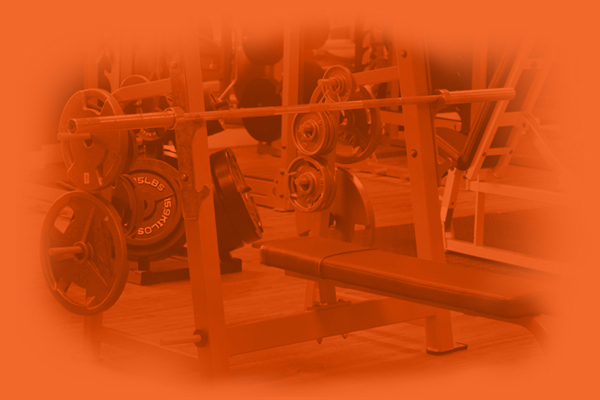 Cardio equipment, free weights, weight benches, squat racks, and cable machines are all available to help you get strong and fit! Take advantage of everything Revolution Fitness has to offer. Contact us to arrange a tour and create your own fitness revolution.